Social Media is the buzz about town. Almost everyone with internet access is using social media in some form or the other. Social Media is the buzz about town. Almost everyone with internet access is using social media in some form or the other. 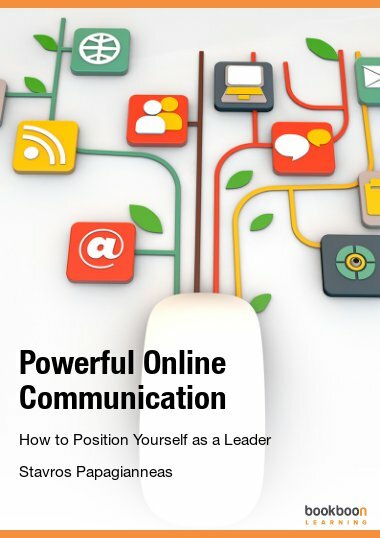 It is changing the way individuals and organizations communicate or interact with others. However, despite its popularity, most people have a very limited understanding of the scope and utility of Social Media in its entirety. 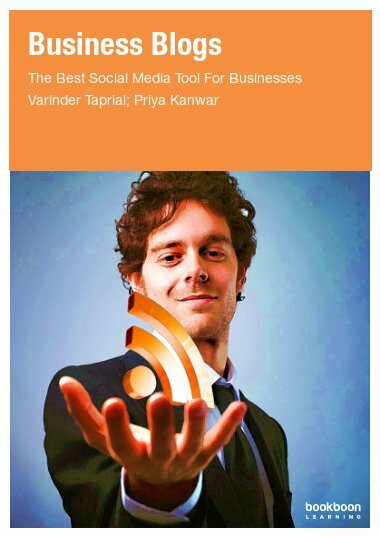 This book delves into the evolution of Social Media, its benefits for individuals/ businesses and social media management. Social Media is a term that is used quite often these days. It is the new in-thing and one would imagine that everyone knows or understands what social media is. It is a fact that ninety percent of all online users use social media in some way or the other. It is also a fact that most of these people will not be able to name more than a handful of social media platforms besides the ones that they are using. It may have been due to the pace of development in the social media arena or just plain lack of interest in the developments that makes it seem like social media jumped out of nowhere and took people by surprise. The emergence of social media began in the early days of Internet when people started sharing information and communicating with each other. It was just that the earlier platforms were more “technology” intensive and required some expertise to use and hence the number of people using these platforms was limited. Over a period of time as the technology matured, platforms were developed where regular users, without any technological background, could also use the services. This was a turning point in the history of Internet, making the Internet technology all inclusive, where people were no longer silent spectators to the content being dished out to them. Now they could create their own content, share it with others, respond to people, collaborate with them and more. This user interaction is what gave impetus to the development of social media, as we know it today. Contrary to the general perception of social media being restricted to networking websites like Facebook & Twitter, the social media encompasses all the services that facilitate creation, sharing and exchange of user-generated content. These include but are not restricted to Internet forums, groups, blogs, microblogs, networking sites, social bookmarking sites, wikis, podcasts, content communities for articles, video/photo sharing sites, Q & A sites, review sites etc. 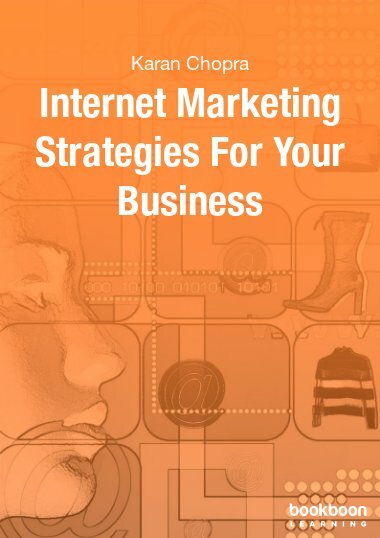 Each type of social media has its own benefits and there is something for everyone. Unfortunately people tend to partake in the most popular websites and expect them to fulfil all their needs instead of settling for a service that best serves their needs. If one has focussed objectives and knows exactly what he wants, s/he would certainly find a social media platform that will meet his/her particular needs. The social media also drove a social change. Social media empowered the people to express their thoughts and opinions and share them with others. To add to this newfound power, people realized that they were not speaking in a vacuum; a highly responsive audience, who took part in the conversation and put across their points of view, heard their voices. This started a social shift towards power coming back to the masses. Now one didn’t have to suffer at the hands of the powerful, or be thrust upon with unacceptable quality of products or services or spend his life waiting for justice or for resolution of issues. One had the choice to come on to the social media, and give his side of the story and demand what he rightfully deserved. As time passed by, people realized that it was not only their petty issues which the social media could sort out, but by working together they could also influence decision-making. In their own right, each individual was turning into an influencer within his network, some more than the others. They now made a difference whether it was a simple recommendation on a product or something bigger like enlistment of support for a public cause. They are now being recognised and known as “Social Influencers”. The realization also soon dawned upon the powers that be, like politicians, corporate houses, media companies and public figures. 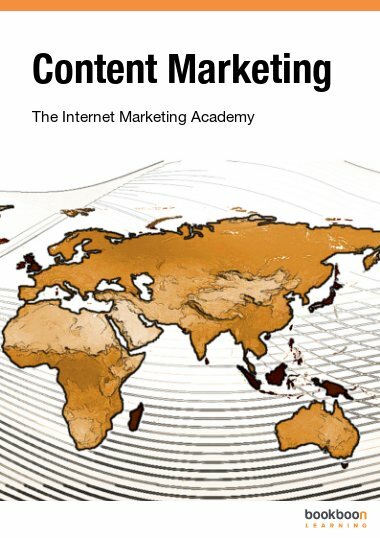 It is more likely that they learnt it the harder way by actually feeling the shift in the public opinion or the reducing returns on the traditional marketing/promoting methods and understood that the social media was too powerful and effective for them to ignore. Some embraced the social media and used it effectively to align themselves or their businesses to consumer needs. Some others misunderstood the social media completely and came out hurting worse than before. Others are still waiting on the sidelines wondering whether it is worth the risk. Social media has a character of its own; there is nothing that can be assumed or taken for granted. There is no “one hat fits all” kind of a solution. Yes, there are certain aspects of handling social media that apply to everyone, but they can at best be termed as guidelines or best practices. Otherwise, social media management is a learning process. 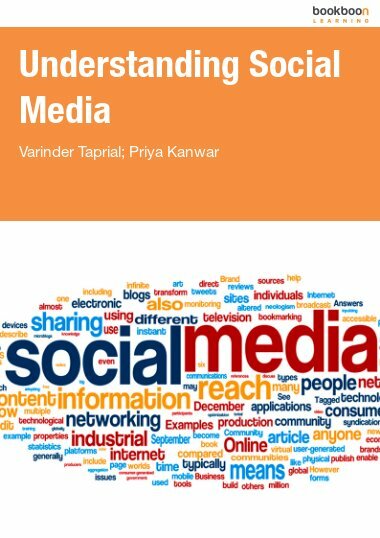 Ultimately it all boils down to understanding the social media, gathering relevant information and then analysing it to tweak your activity, be it online or offline. 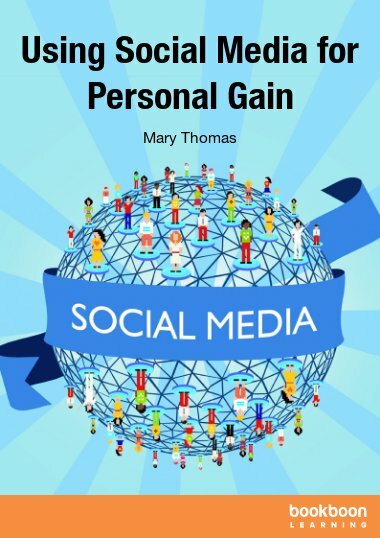 In this book, we will discover how the social media has transformed over the years, what benefits it brings to individuals and businesses and why social media management is important. We will also discuss some tools, which are useful to manage your social media activities. This book is really helpful. It provides research-based explanation of what Social Media is. Really helped me in my undergraduate project work. Thanks! Social media has its many forms and I find that all of them are very influential. This book will let you take the advantage and have an edge over others.